Unrecognizable Woman Reading Big Book - Holy Bible And Praying. Christian Studying Scripture. Student In The College Library Preparing For Exams. Learning, Gratitude, Religion Concept. Foto Royalty Free, Gravuras, Imagens E Banco De Fotografias. Image 114516335. 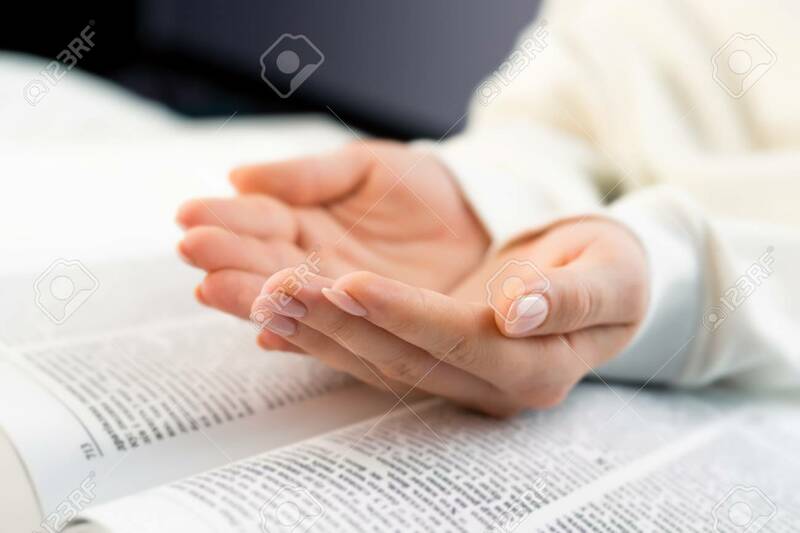 Banco de Imagens - Unrecognizable woman reading big book - Holy Bible and praying. Christian studying scripture. Student in the college library preparing for exams. Learning, gratitude, religion concept. Unrecognizable woman reading big book - Holy Bible and praying. Christian studying scripture. Student in the college library preparing for exams. Learning, gratitude, religion concept.